Androgynous AltModel (and Pokémon Master) Jacqueline-Elizabeth (AKA JaxJax Attaxx), formerly known as Kurosune of the SuicideGirls and Cosplay Deviants) was born and raised in Chicago, Illinois, developed a lifelong love of reading and writing at ages two and three, and started playing video games when she was six. 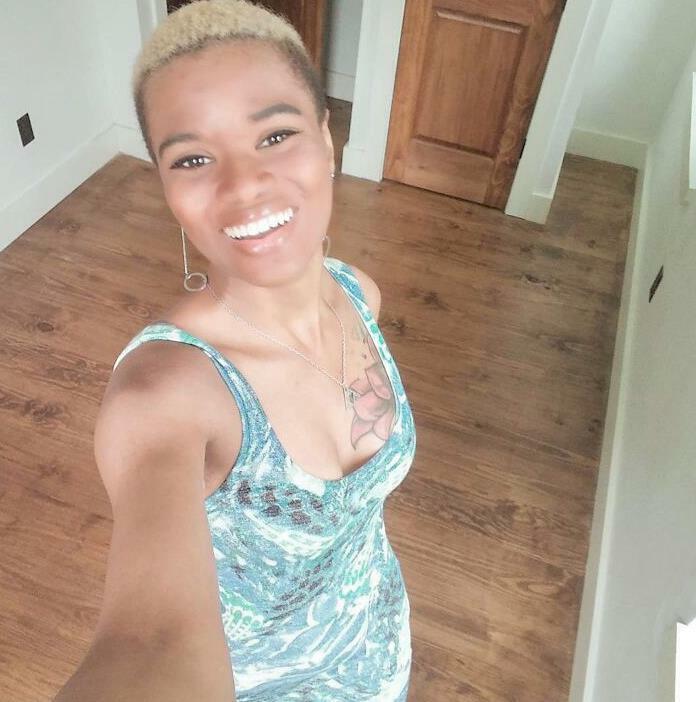 Upon moving to Los Angeles, California, Jacqueline scored her first writing gig as Nerdy But Flirty’s first black writer in 2012, and was later hired by the Jace Hall Show (now TwinGalaxiesLive!) as also not only their first black writer, but their first woman as well. Almost four years later, she returns to Nerdy But Flirty as a writer, and is the newest writer at BlackGirlNerds.com! Check out her 2012-2013 articles on NBF here and her 2016-present articles here.